Stunning sounds now at your disposal. 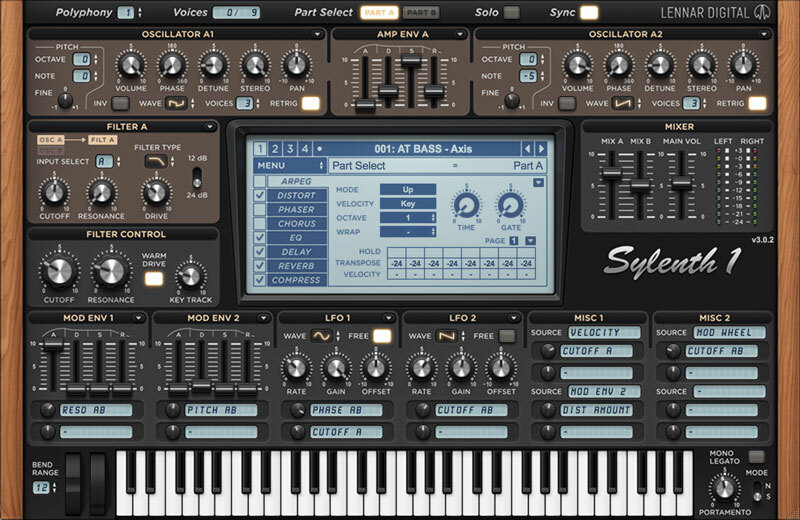 Oxide is a bold and distinctive Sylenth1 preset bank. 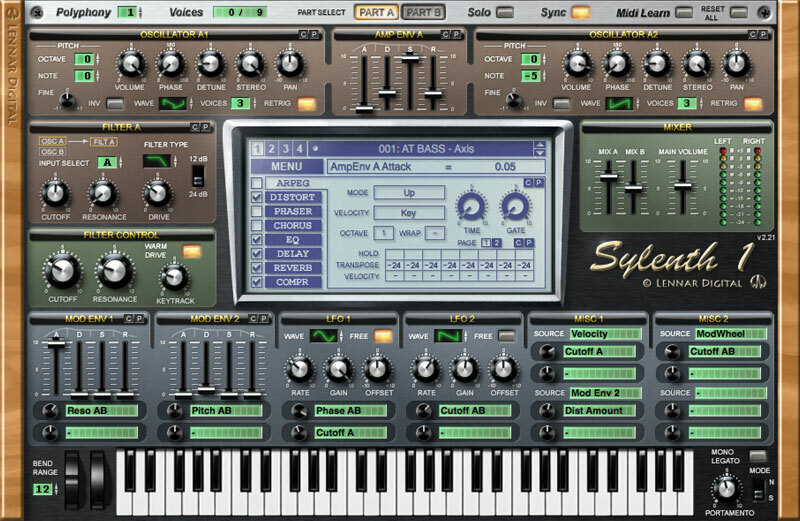 Extreme modulation and extensive use of effects were at the forefront of design. This enabled our engineers to create 107 vivid presets that capture individuality. 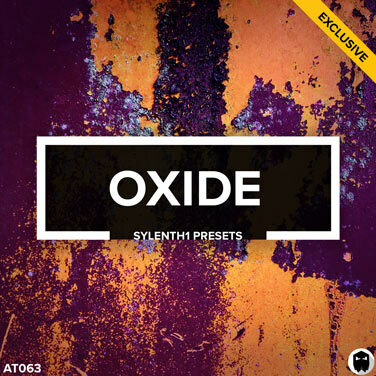 Oxide is a preset bank you can rely on. Time and time again.